Sir Jony Ive delivered the second annual Stephen Hawking Fellowship lecture at Cambridge University on Monday evening. He was accepting the award set up by the late professor. 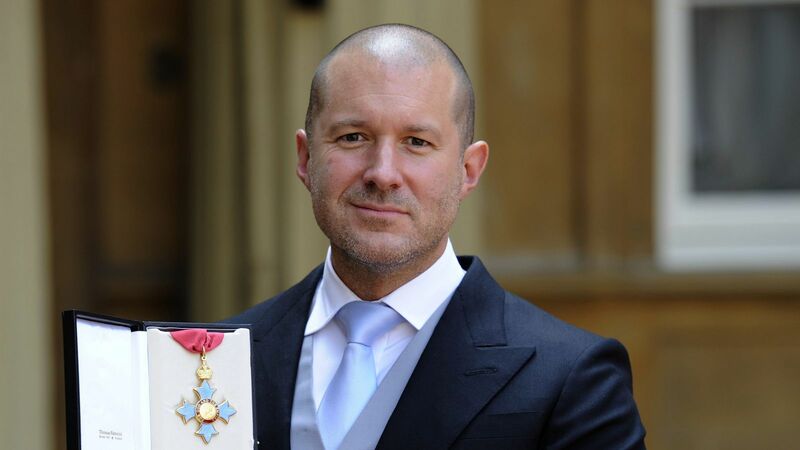 Amongst other things, Sir Jony discussed how he discovered Apple, the concept of creativity, and nearly giving up. Apple’s Chief Design Officer was awarded the accolade in September. It recognizes contributions to both STEM and social discourse. Last year, Professor Hawking himself delivered the lecture, shortly before his death. Elsewhere in the speech, Sir Jony recalled how he came to join Apple. He said around 1988 he discovered the Mac and “loved” it. He said that “using the Mac I sensed a clear and direct connection with the people who actually created the Macintosh.” He added that “for the first time, I remember being moved by obvious humanity and care beyond just the functional imperative.” This inspired him to come and work for the firm.